Important note: The packages are currently unsigned. 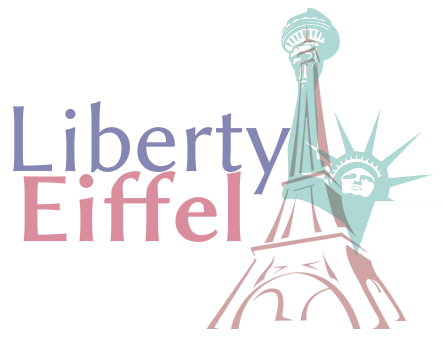 The following repositories can be enabled on Debian machines needing to install Liberty Eiffel. Stable releases are the official releases. Release candidates are meant for public testing to shake off bugs. Snapshots are built every time ET runs. Commit snapshots come right out of the "fast" continuous integration. The packages contain no docs and no tutorial. The packages are not tested: travis-ci only checks the tutorial, after having uploaded the packages. If you must, go and check travis-ci. More thorough testing is provided by ET (see above).